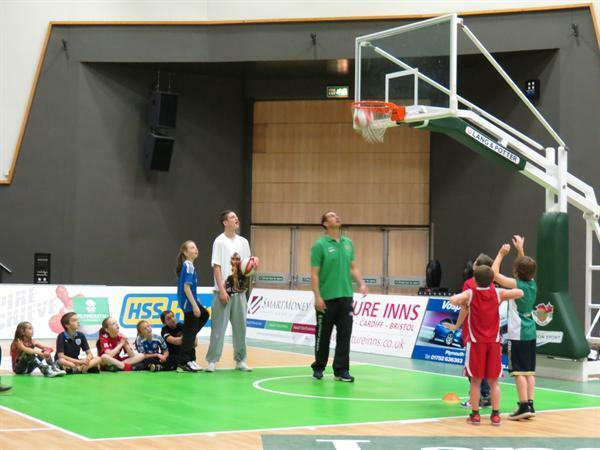 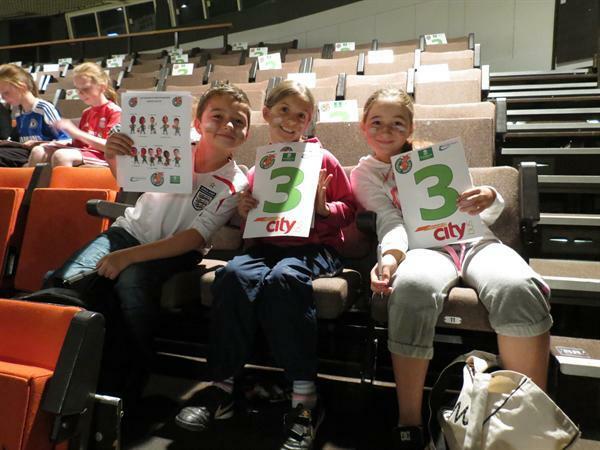 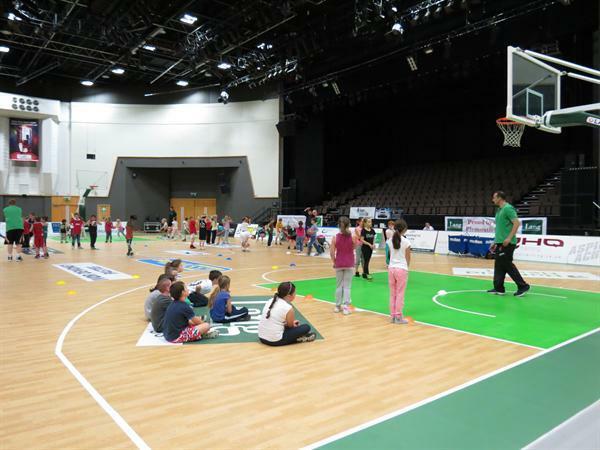 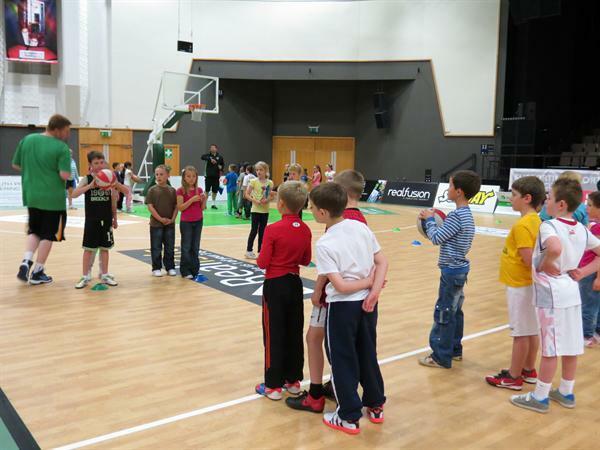 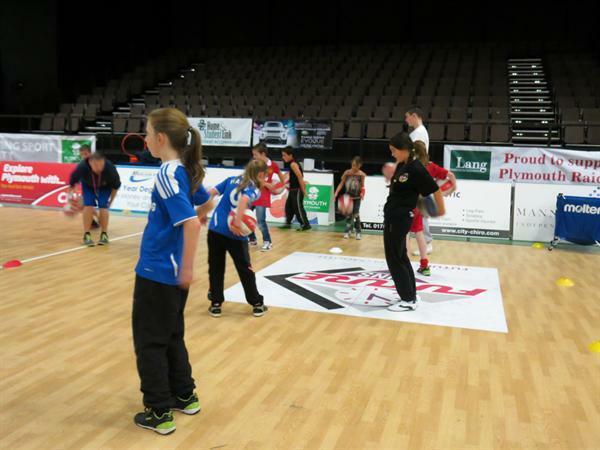 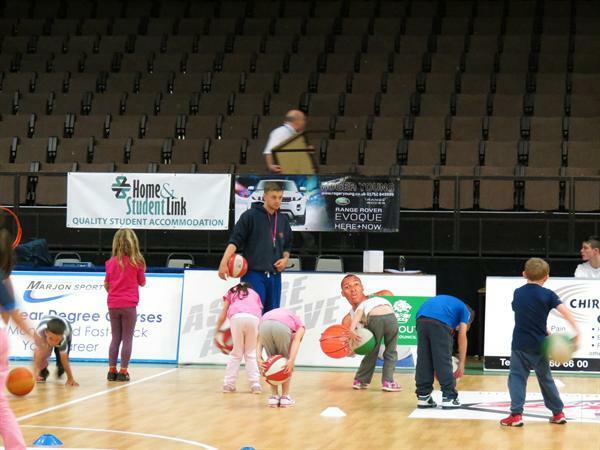 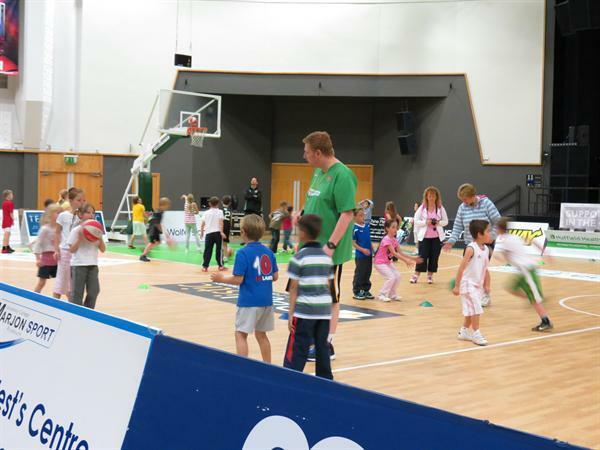 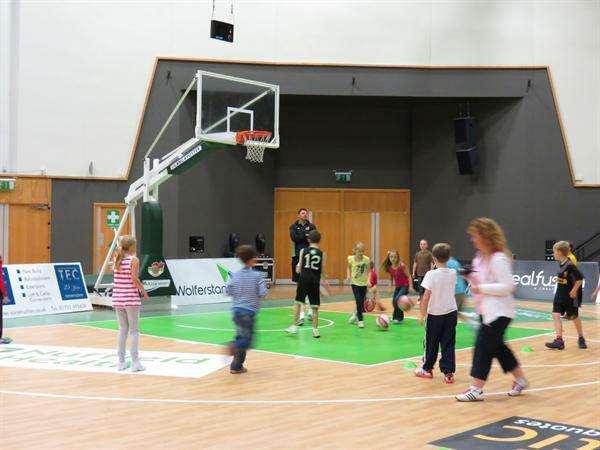 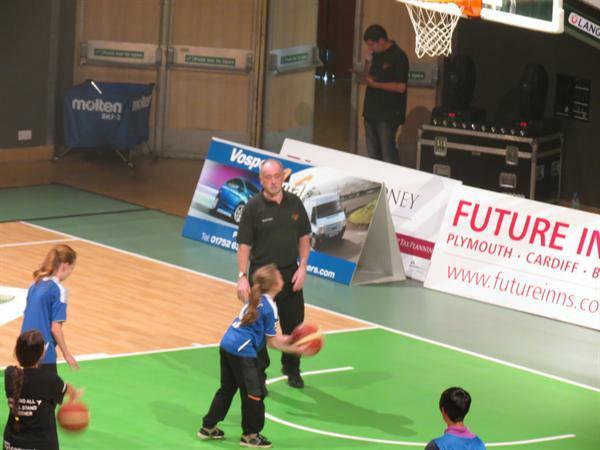 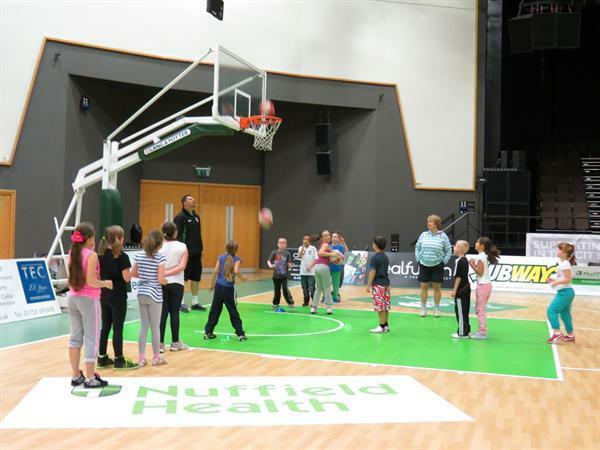 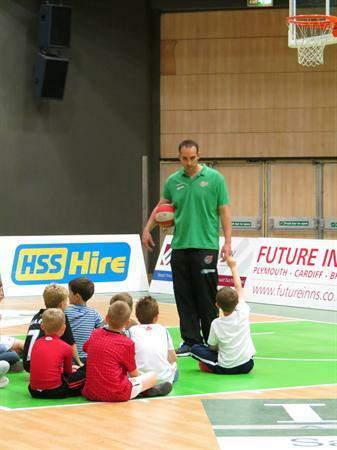 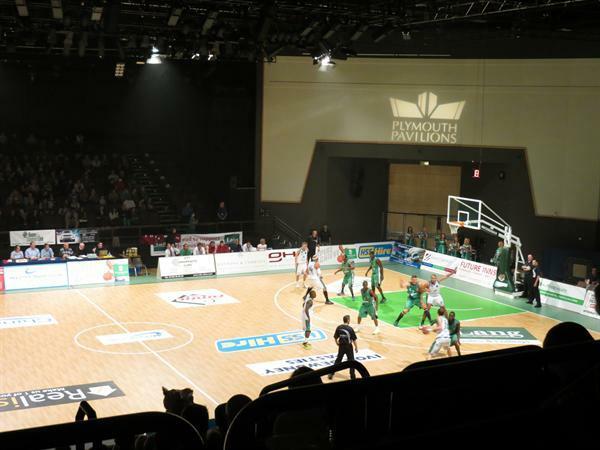 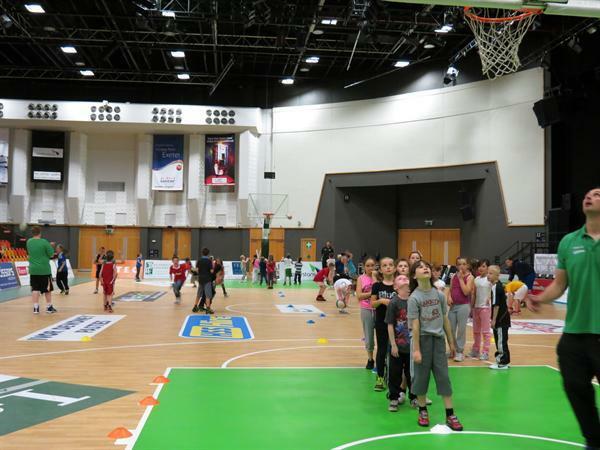 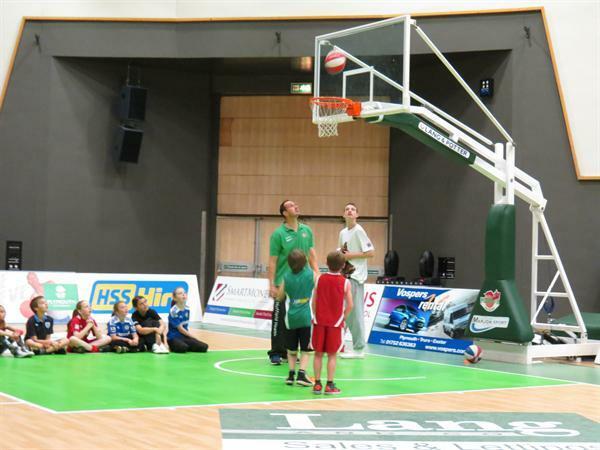 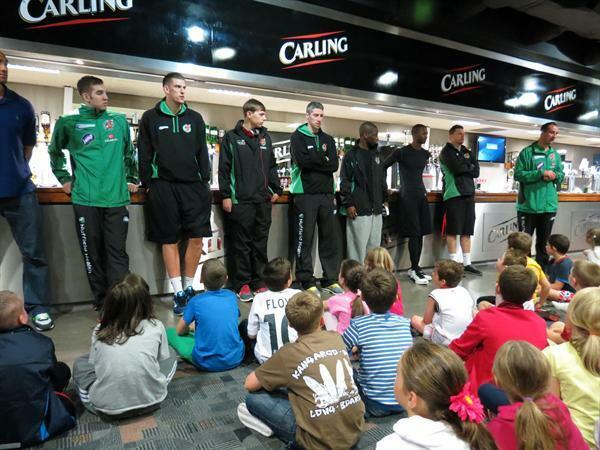 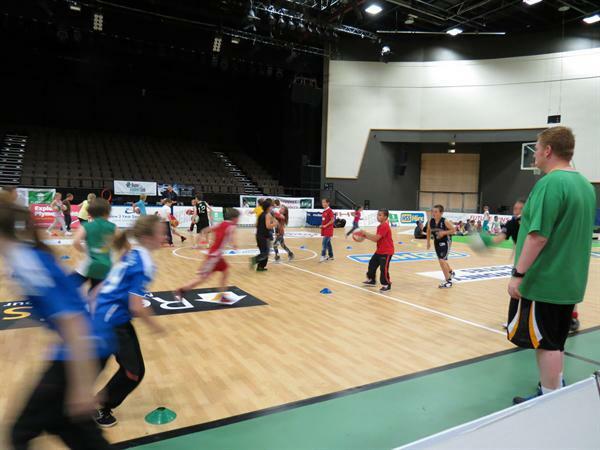 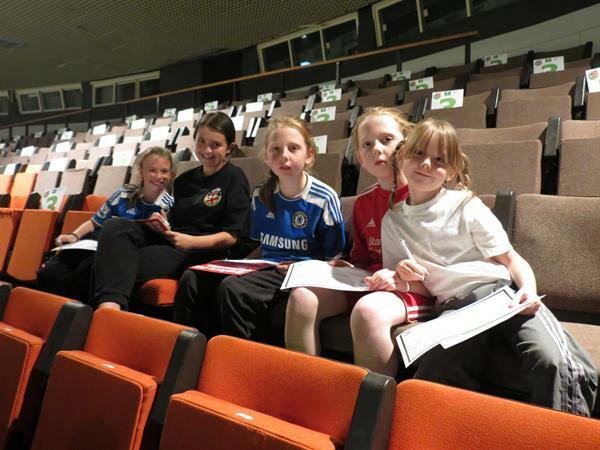 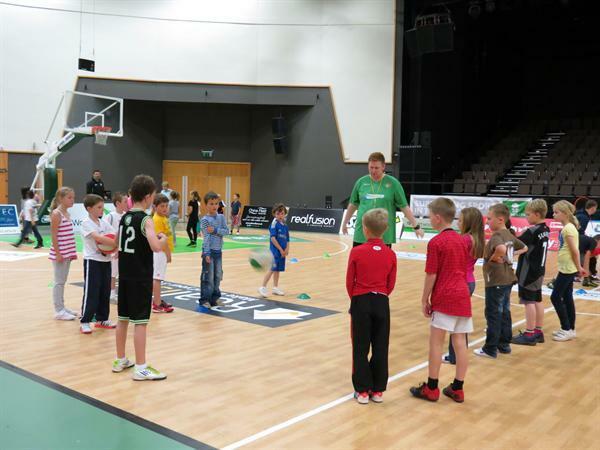 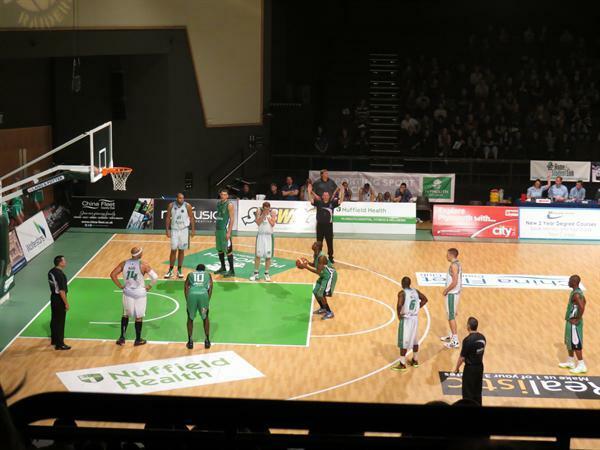 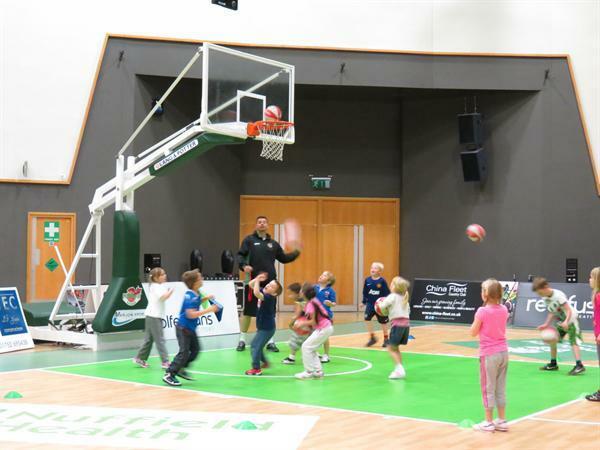 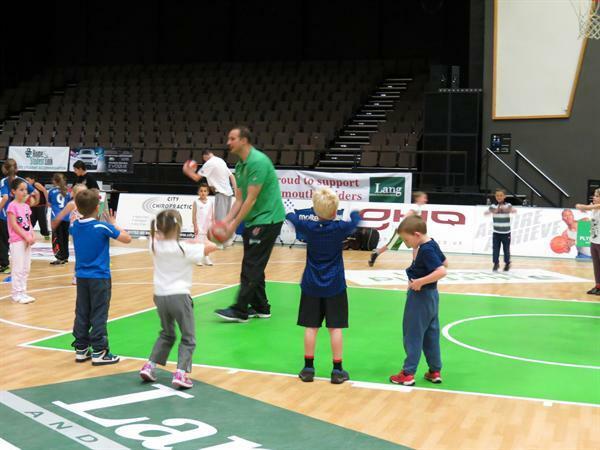 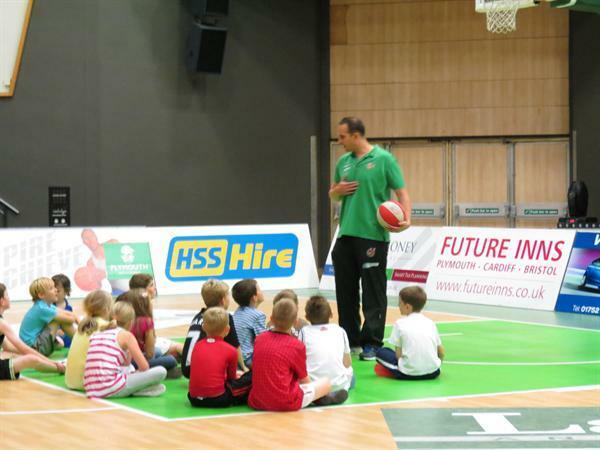 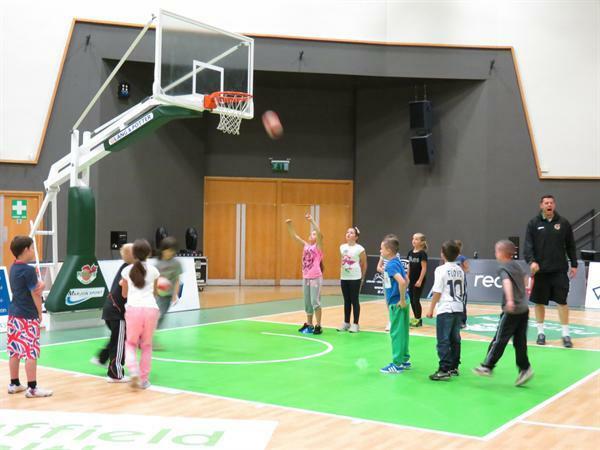 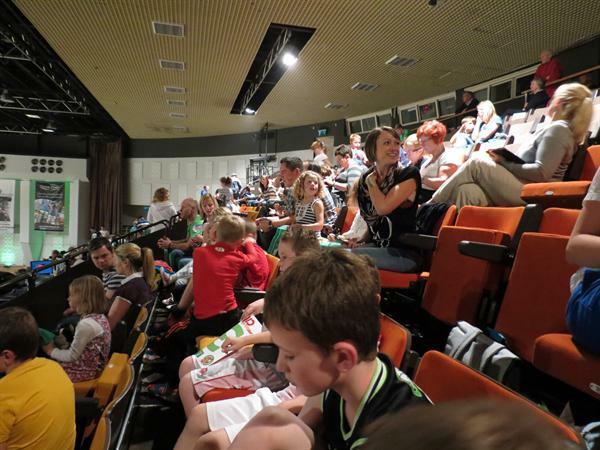 Pupils from Years 2-6 took part in a Plymouth Raiders Basketball Clinic, at Plymouth Pavilions this term. 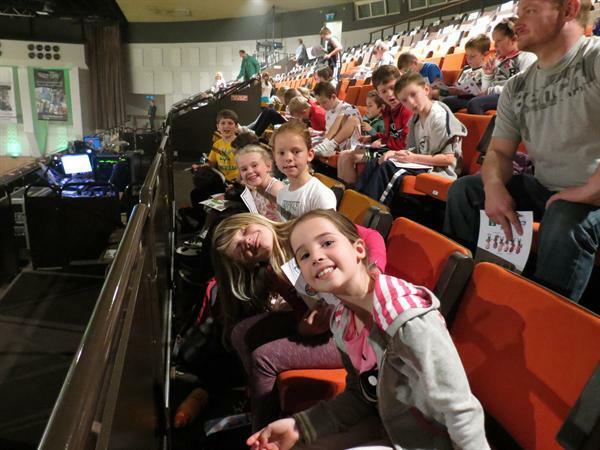 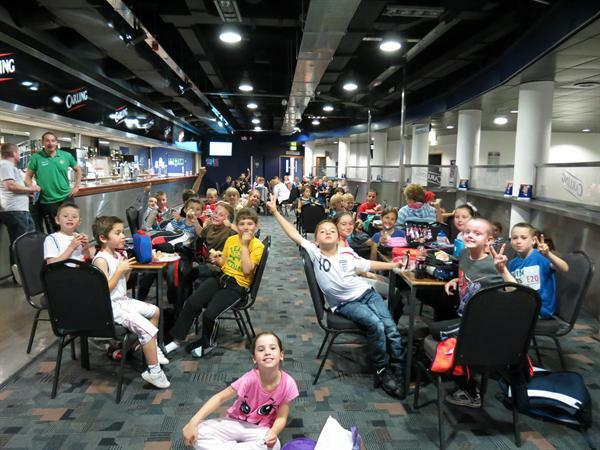 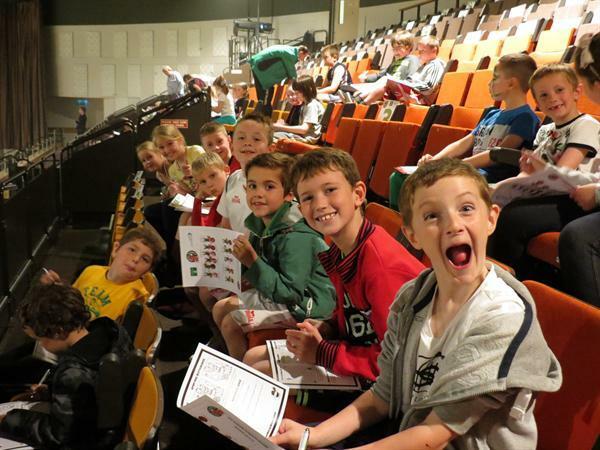 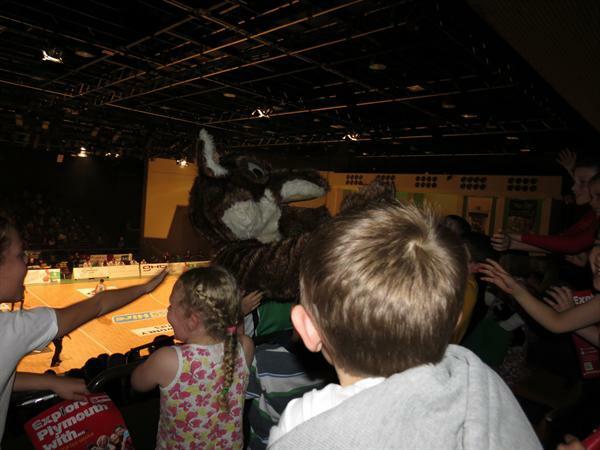 They spent the day learning new basketball skills, meeting the Plymouth Raiders Team, watching a games against the Manchester Giants and of course meeting Foxy! 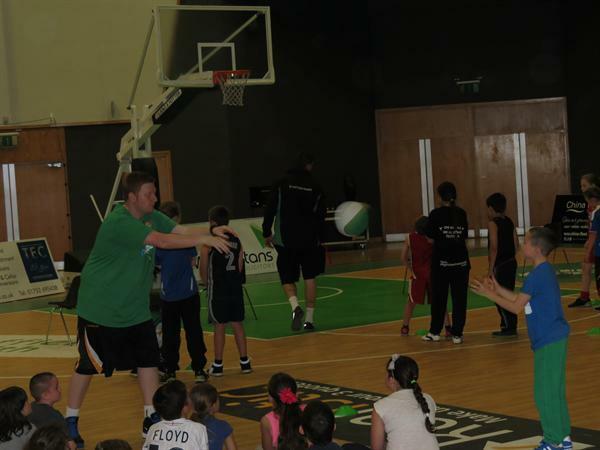 Watch out for our next Raiders Clinic opportunity in December!